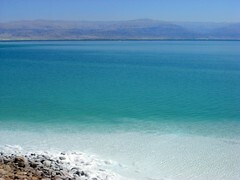 Its surface and shores are 422 metres (1,385 ft) below sea level, the lowest elevation on the Earth's surface on dry land. 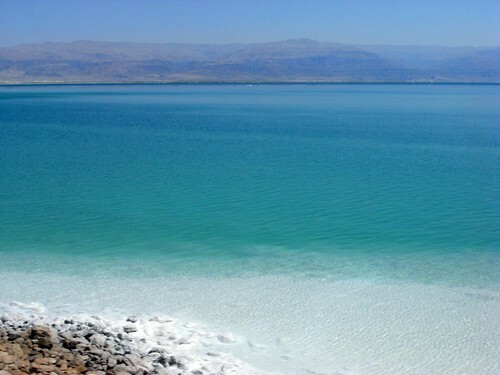 Biblically, the Dead Sea was a place of refuge for King David. It was one of the world's first health resorts (for Herod the Great), and it has been the supplier of a wide variety of products, from balms for Egyptian mummification to potash for fertilizers.